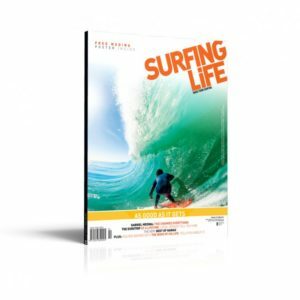 There aren’t too many better experiences in your surfing life than getting a fresh board. Ordered by, and built specifically for, you. 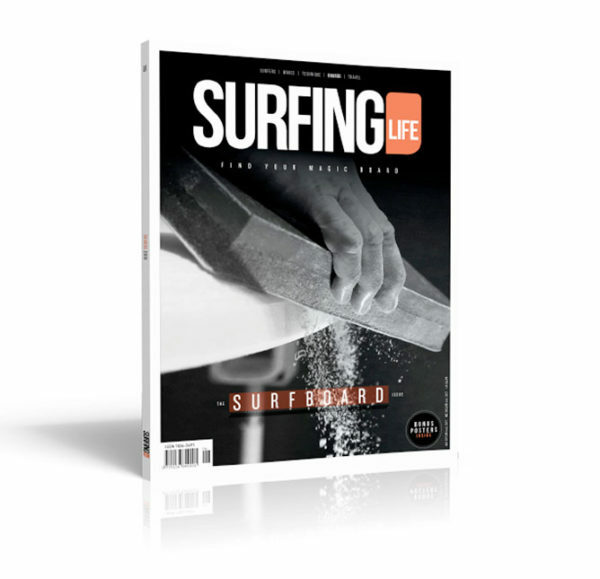 This magazine is all about stoking that fire. 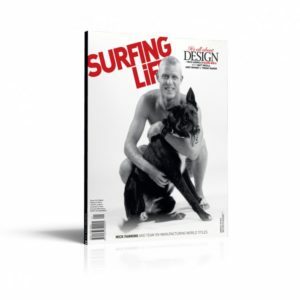 In Surfing Life #333 – The Surfboard Issue – you’re going to discover; surfers with envy-inducing quivers, shapers who’ve built more boards than you’ve had hot dinners, freaks who can surf any board thrown under their feet, trends you should be fawning over or flicking, and the newest of surfboard technologies which you should be coveting, if you’re aren’t already. 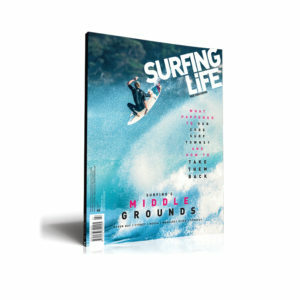 Here at Surfing Life, we’re a big fan of gluttony (surfboard related, that is) and encourage you to over-indulge wherever possible… starting with this very magazine.